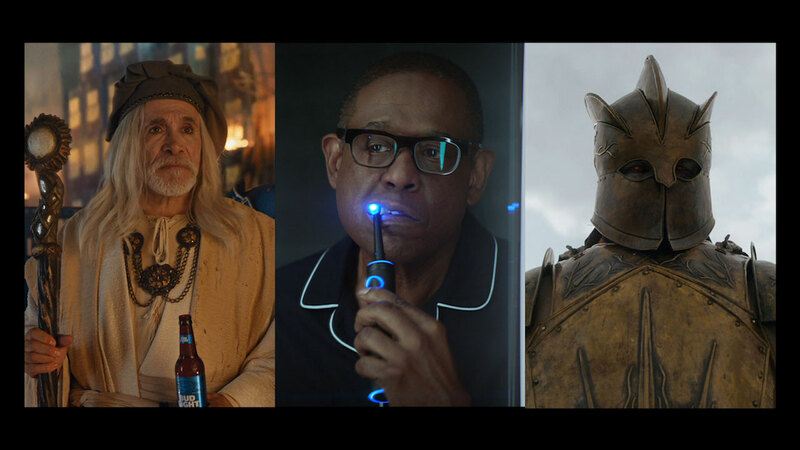 Bud Light opened up a new front in the beer wars Sunday with three Super Bowl ads that criticize Miller Lite and Coors Light for using corn syrup. 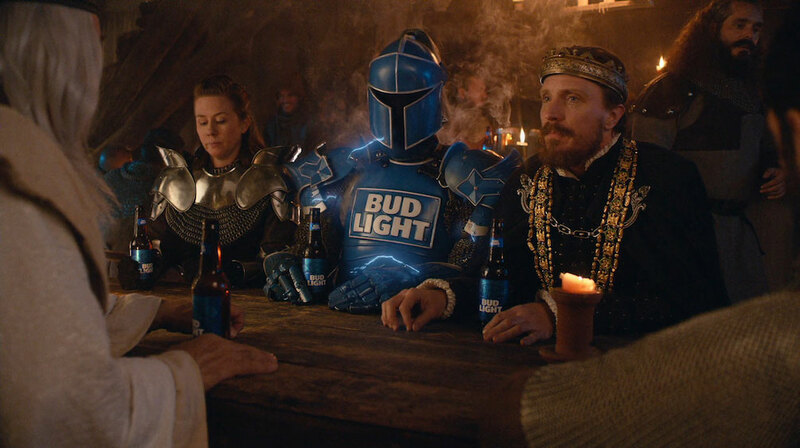 The ads, by Wieden & Kennedy New York, are set in the "Game of Thrones"-inspired medieval world Bud Light has been using since April 2017. The first is a 60-second spot that ran in the first quarter called "Special Delivery." It shows a giant barrel of corn syrup being delivered to the Bud Light kingdom before it's diverted to castles depicted overseen by Coors Light and Miller Lite. At the end of the spot Bud Light declares it's "brewed with no corn syrup."